Introducing an all new breed of gravity defying HEXBUG Nanos! These Nano V2 bugs can now climb up vertically, horizontally, around corners, through loops and tubes, to the tip top of any Nano V2 habitat set. 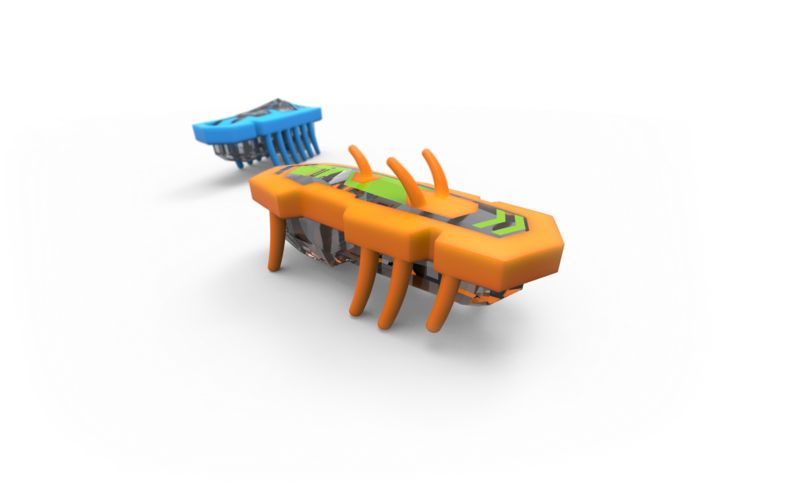 The HEXBUG® Nano V2 is an evolved Nano, sporting a new look, with three rubber spikes on its back. The tiny micro robotic creature uses the physics of vibration to scurry up through multiple levels of tubes, as high as your V2 set will take it, to explore its environment. The quick little critter can crawl through tubes on its feet or on its back, and can pass another bug in a single tube to avoid a traffic jam! The Nano V2 will even flip to its feet when landing on its back on an open flat surface. Push Nano V2 to its vertical limit! 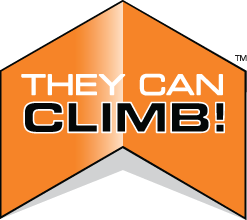 Build your set so high that only the bravest of Nanos can reach the summit. The Observatory towers over the rest of the V2 set as countless bugs can climb up, circle around and climb back down. 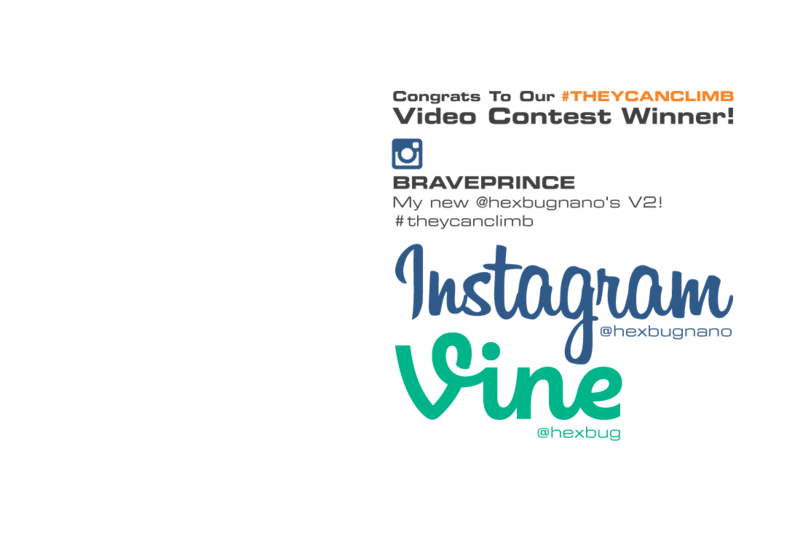 A Complete 180º twist is no challenge for Nano V2. 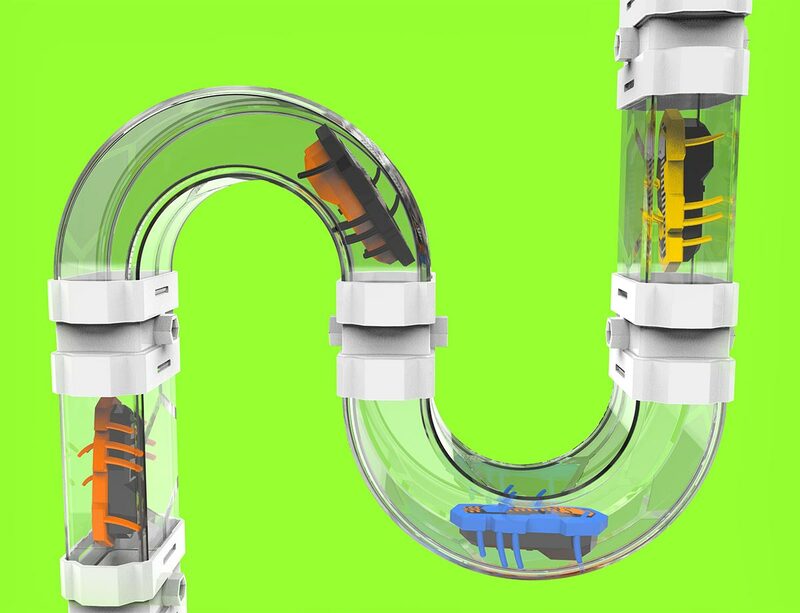 The Twist Tube allows a V2 bug the chance to sprint through and come out upside-down! 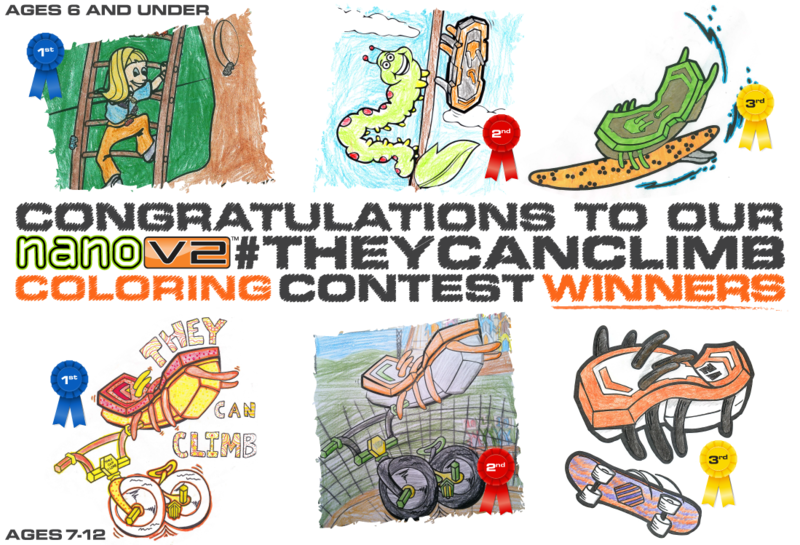 Nano V2 is not only limited to exploring the skies, but has fun performing a barrel roll trick in mid air. Once Nano V2 falls into the Funnel... It's a mystery! What direction will it choose to go next? Sky dive from great heights or climb down into the funnel from an attached cell! Free Fall through the Funnel to a Random Exit! A Whole New Breed... With Exciting New Colors! Collect all of the Nano V2 sets to construct a colony of over 10 different colors! As you connect tubes to other tubes, you can design and build your Nano V2 set any way you want. You can connect tubes to make the bugs run up as high as you can build - even passing each other along the way. 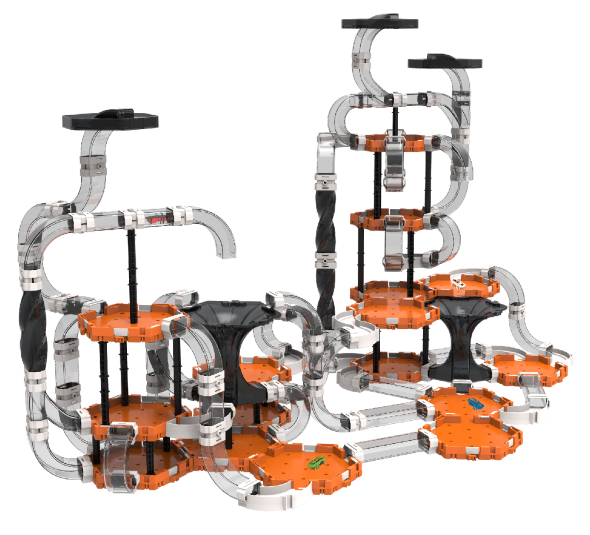 And don’t forget as you build up and across, you can add twists and turns to see the V2’s run up, down and even upside down! The Nano V2 adventure begins once you connect tubes to cells and allow the V2 world to unfold. Nano V2 bugs can enter through a tube on one side, run around the cell, then go out the same tube it came in – or choose an alternate route. You never know which way it will go! Vertically expand your play set using pegs to connect cells to each other. By connecting cells on top of one another, the Nano V2 can explore every level you create! 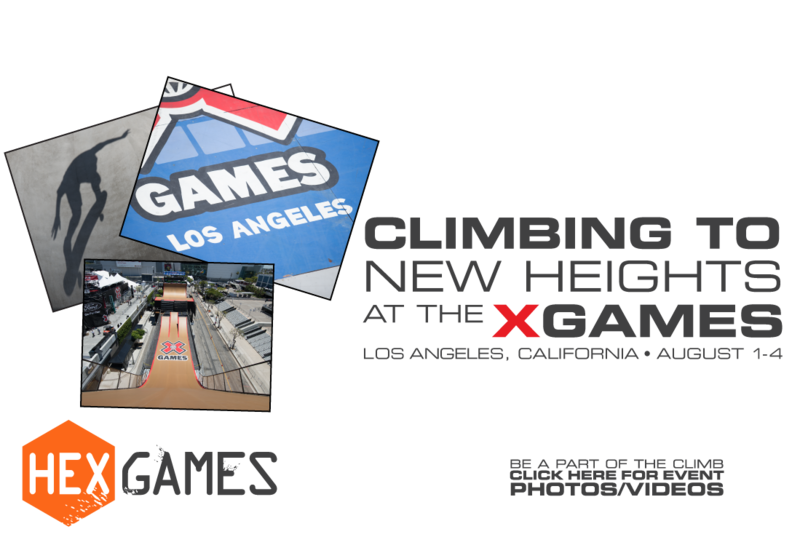 Test the limits of your Nano V2 and see just how high it can climb!